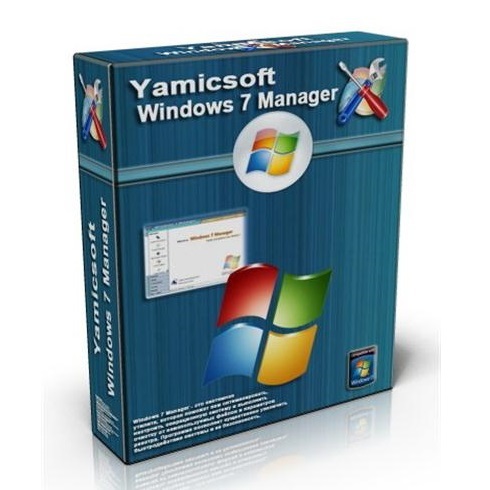 Download standalone portable version of Yamicsoft Windows 7 Manager for Windows 32-bit and 64-bit. 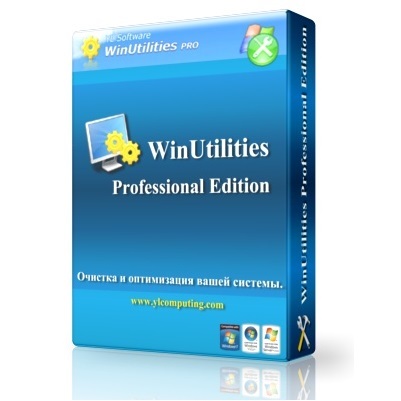 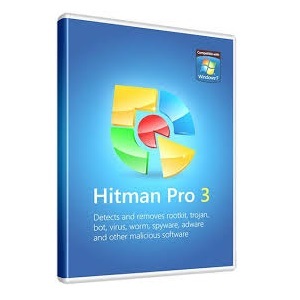 Portable Yamicsoft Windows 7 Manager is a powerful toolkit for improving the performance of Windows along with different tweaks. 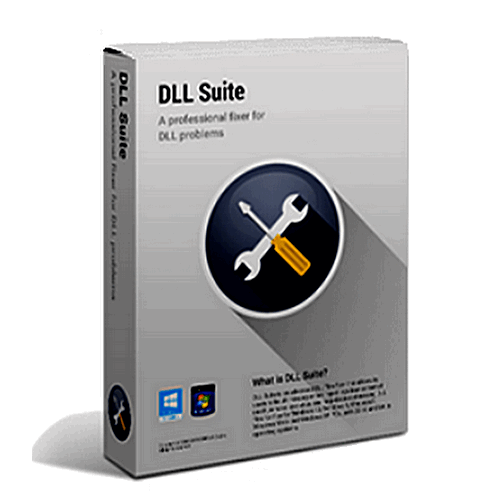 Portable Yamicsoft Windows 7 Manager Review Windows 7 sometimes slows down and there is a gradual decrease in the performance of Windows 7 if not used properly.